As we began to put the final touches on the “Knowing Jesus” project, there were some spaces that I wanted to fill in with some either shorter songs or instrumental pieces. Jesus’ triumphal entry into Jerusalem at Passion Week was one of those places. The moment when Jesus rides into Jerusalem is at the peak of his popularity and also the peak of people hating him. While celebration was breaking out in the streets, in the shadows, the Pharisees conspired together on how to take him out. 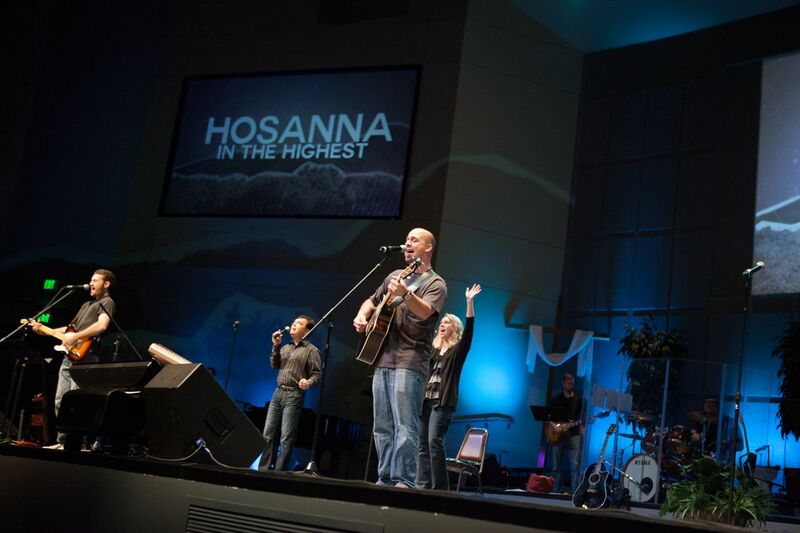 Usually, when I have heard a song with “hosanna” in it, the instrumentation and choral structure sounds very regal and majestic. I love all of those songs. But as we tried to tell this story, common folk were singing this on common instruments really on the spot. This wasn’t a song fit for kingly courts. This was a street song. In my mind, it originally probably sounded like a rowdy hoedown.